Too many myths undercut the good work the U.S. does around the world. U.S. government funding, influence and leadership leads the way with faith­-based organizations as vital government partners, and faith leaders and communities as crucial advocates. And in all this good work we do, let's make sure that WASH is a part of it all. 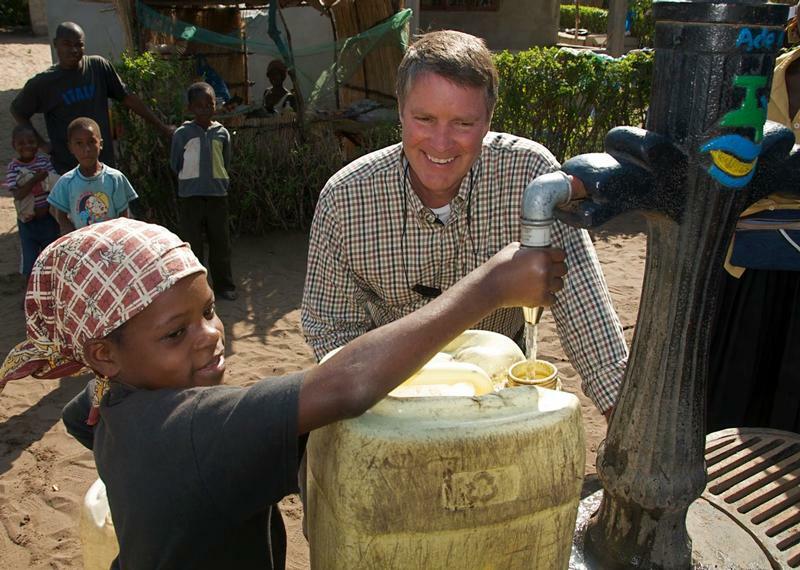 The U.S. Agency for International Development is the key government agency to lead WASH work. USAID has made progress, but with better federal funding and prioritization, much more can be accomplished. 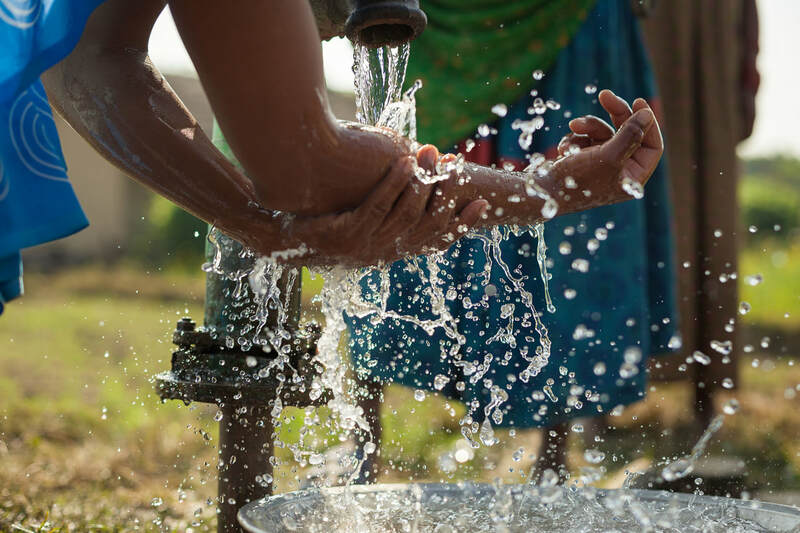 In FY 15, more than 7.6 million people improved access to the drinking water supply; more than 4.3 million people improved access to sanitation facilities; more than 3.1 million people benefited from improved agricultural water management. 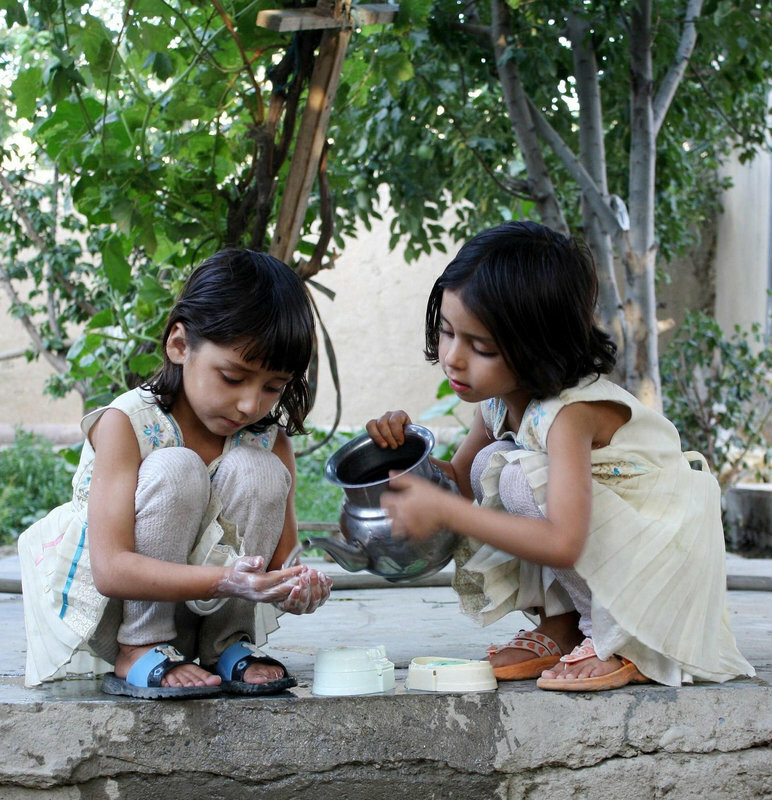 USAID invested more than $499 million toward water-related investments in 54 countries. More than 83% of these investments ($416.6 million) went toward WASH programs to improve health and advance development. USAID reached 3.2 million children under 5 with nutrition-specific interventions in Ethiopia where 30% of the people live on less than $1.25 a day and 40 percent of the children suffer from stunting. Working in 50 cities across Indonesia, USAID helped to facilitate improved access to safe piped water for more than 2.5 million people and continues to help more than 300,000 obtain access to improved sanitation facilities. In the West Bank and Gaza, USAID support for the construction and maintenance of vital water and sanitation infrastructure included the installation of 900 kilometers of water pipelines connecting 130,000 Palestinians to running water for the first time, and improving access to clean water for more than a million people. Download USAID's full report here. This office is dedicated to engaging with faith-based organizations and communities. Make sure they know that we care about water! They want to hear from you. Email: whpartnerships@who.eop.gov More contact information here.